HAVE YOU EVER WONDERED WHY CELEBRITIES HAVE THE BEST EYES? 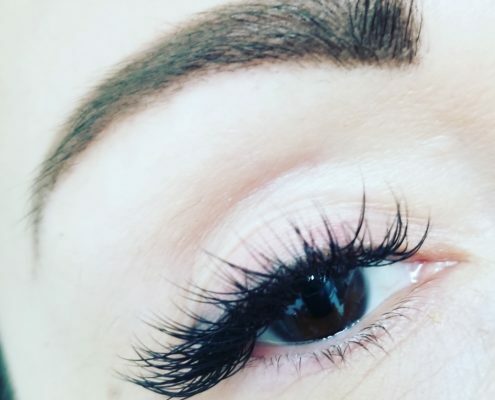 Think celebrity lashes! 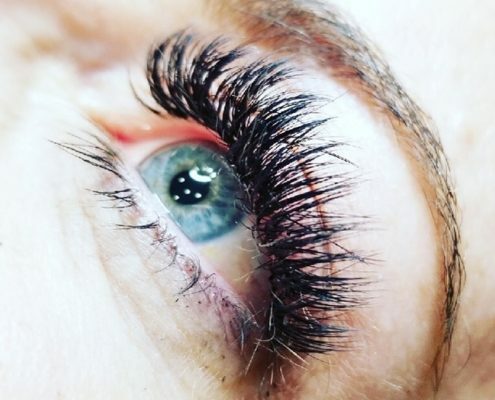 They were not born with beautiful, sensual and silky eyelashes. 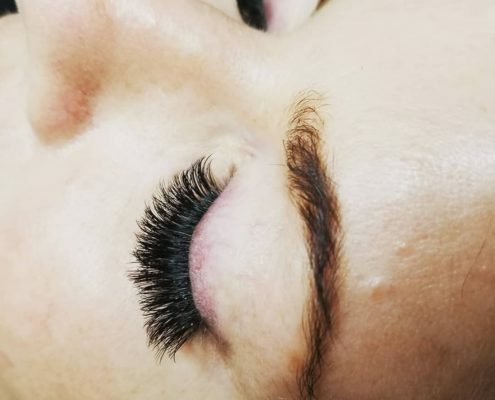 Luscious eyelashes are only one procedure away with Estetica Institute’s eyelash extension service. 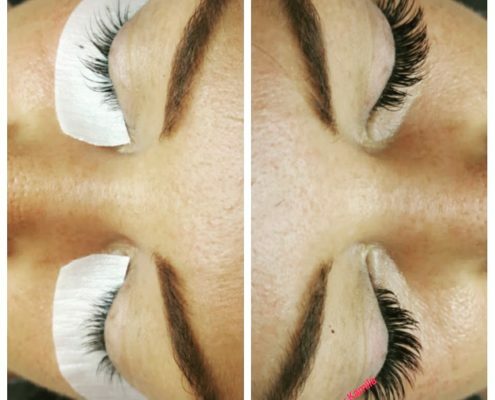 Our eyelash extensions will make your eyes look bigger and more sultry! 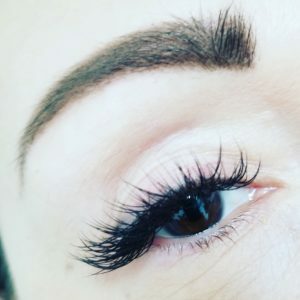 This quick procedure will help you simplify your makeup routine and provide your appearance with that little extra style to get you even more attention. 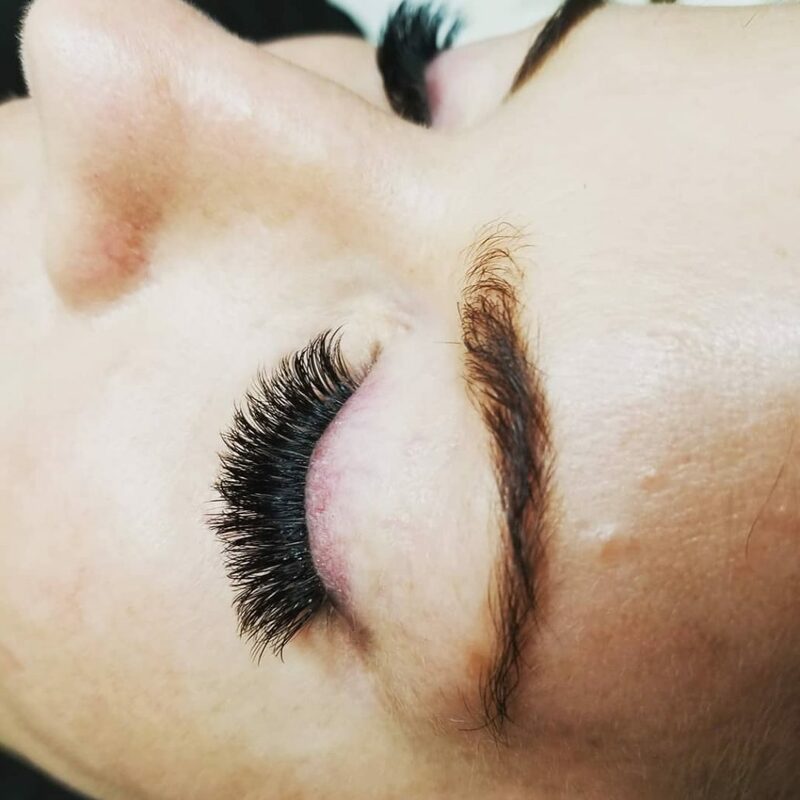 Eyelash extensions are individual synthetic lashes that are applied to each individual lash on your eyes, one at a time. 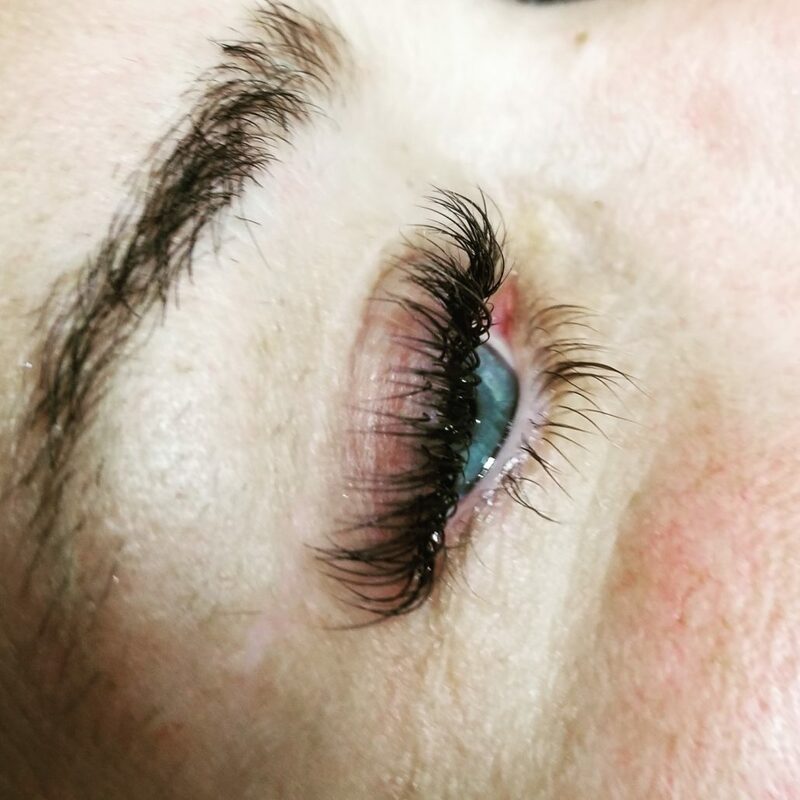 This completely guaranteed and safe procedure will enhance your natural beauty and make you look sexier, younger, and even more alluring! The procedure is painless, safe, and you can resume any activities you like afterwards. 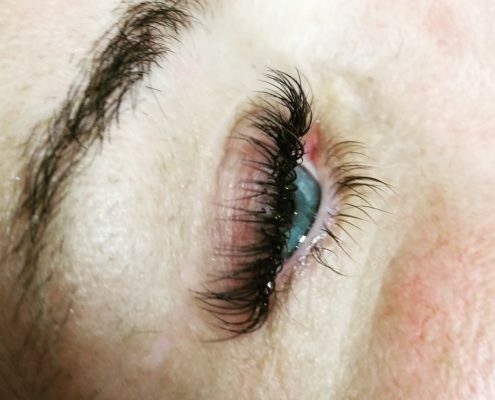 You can exercise, swim, and never have to worry about mascara running again. 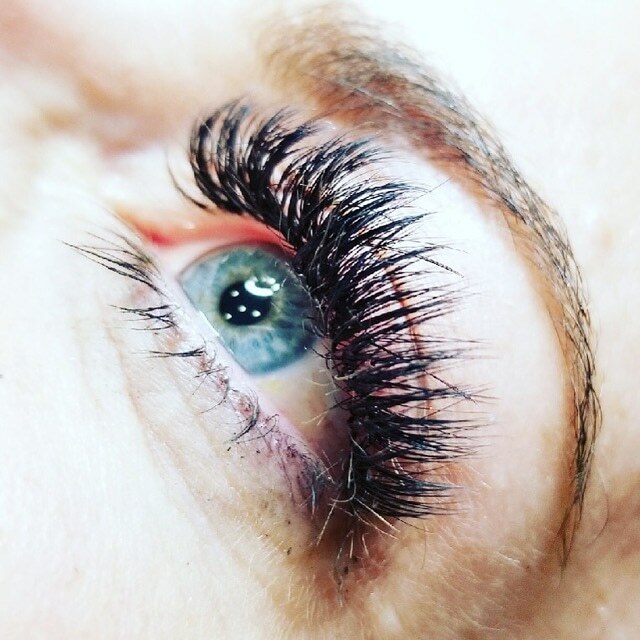 With our safe and beautiful eyelash extensions mascara becomes optional. Our extensions are available in various lengths, curvatures, and thicknesses. Start looking like a movie star today! 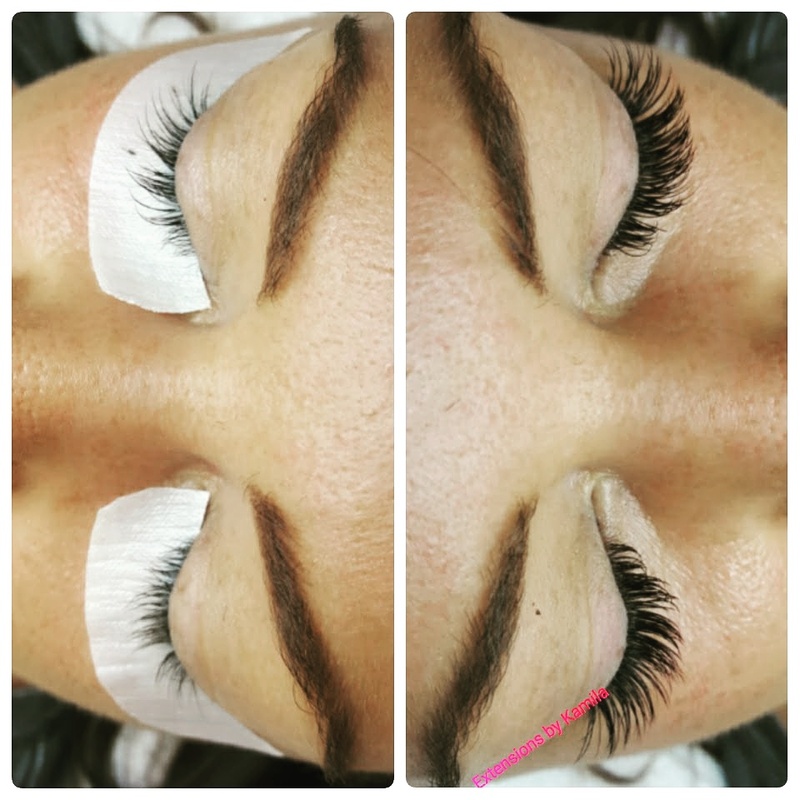 To get started with your own celebrity lashes call 561-776-9555 or fill out our contact form today! 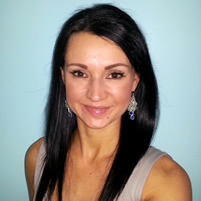 Kamila is also a licensed esthetician and provides skin care solutions for clients needing the best of care for their skin. Microneedling, microdermabrasion, dermaplaning and microblading are all available and provided by Kamila at Estetica Institute.